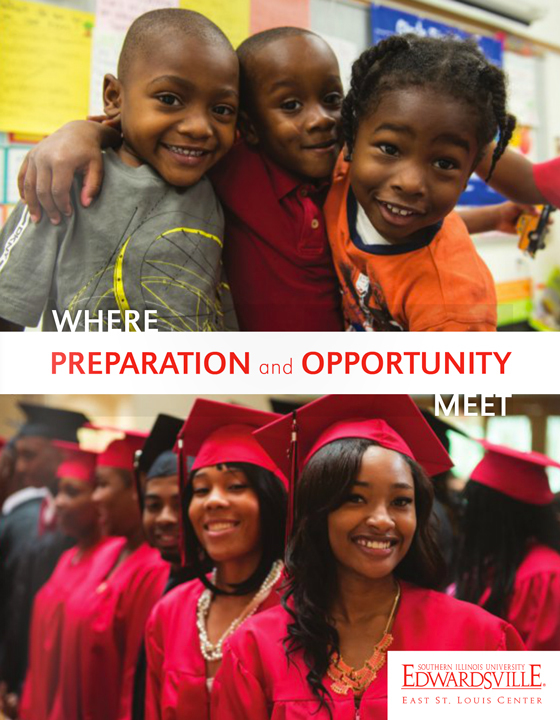 The mission of the SIUE East St. Louis Center is to improve the quality of life for individuals and families in Greater East St. Louis in the areas of education, health, social services and the arts. The Center identifies urban community needs and opportunities through research and leverages resources to support students on campus and in the community. 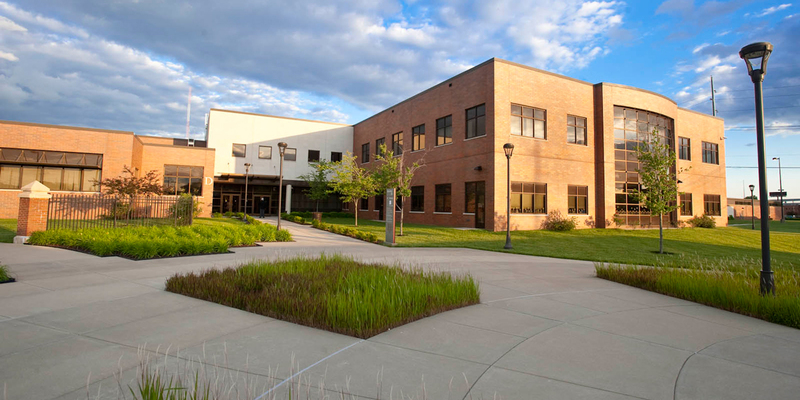 The vision of the SIUE East St. Louis Center is to become a nationally recognized urban higher education campus that delivers innovative programs and excellent opportunities for post-secondary education. The SIUE East St. Louis Center shall prepare the Metro East community for success in school, life and careers in a global and technologically advanced society.